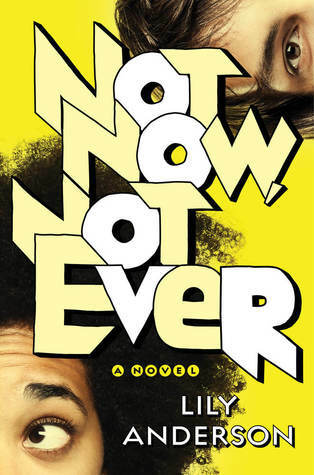 Happy early book birthday to Not Now, Not Ever and Siege of Shadows, which come out 11/21! What books are on your to-read list this week? There’s nowhere to hide. Not when you’re an Effigy. 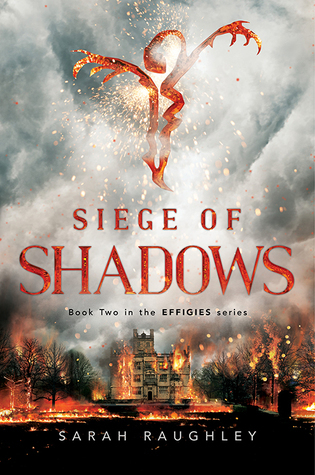 No matter where they go, Maia and the other Effigies can’t escape the eyes of the press—especially not after failing to capture Saul, whose power to control the monstrous Phantoms has left the world in a state of panic. It’s been two months since Saul’s disappearance, and there’s still no sign of him, leaving the public to wonder whether the Sect—and the Effigies—are capable of protecting anyone.